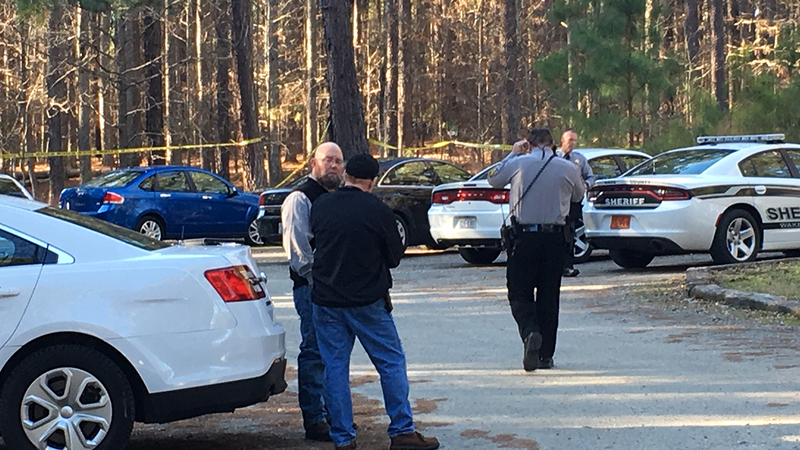 NEW HILL, North Carolina (WTVD) -- The Wake County Sheriff's Office says after getting the preliminary results of an autopsy there is no foul play suspected in the death of a woman found on fire at Harris Lake County Park on Sunday and it's considered a suicide. Witnesses called 911 around 1 p.m. to report the body. The dead woman has been identified as 59-year-old Elizabeth Marie Vandenbout.